We guarantee the most opportunities at the best rates for your skills. Find the staff you need, when you need them, guaranteed! 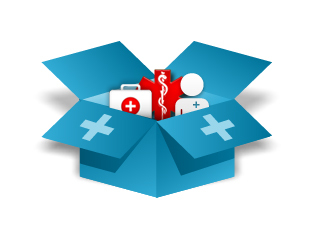 Working with a leading edge partner for all your temporary medical staffing needs. Which medical or caring field are you interested in? We have companies specialising in staffing and jobs for each of the represented fields. The leading UK nursing agencies for staff and jobs for nurses and HCA healthcare givers nationwide. Domiciliary care and nursing services for patients in their own homes, to meet a range of specialist needs. Temporary agency nursing staff for government, private organisations and NGOs in South Africa. Suppliers of agency hospital doctors, GPs and all professionals allied to medicine. "Our reputation for good service, reliability and consistent safety is based upon the support team, the training and the facilities we have built over a decade," says Penny Streeter OBE.